Thank you for sponsoring a child’s education! This program could not exist without the generosity of our sponsors who care deeply about the children of Mukuru and their future. You can send a letter to your sponsored student to our offices at 15 West 26th Street, Floor 11, New York NY 10010. This letter will be delivered to Nairobi whenever an AmericaShare or Micato staff member next travels there, as mail sent directly to Nairobi cannot be guaranteed. Please do not send anything that cannot fit in a flat envelope, so we can carry as many letters over as possible. Photos are welcome! How does the Kenya School System work? Schools in Kenya operate year-round, starting in January and wrapping up in November. Students get a one month to six weeks break in April, August, and December. During this time, students tend to visit family in Mukuru, as well as their extended family “upcountry” (small towns outside of Nairobi). 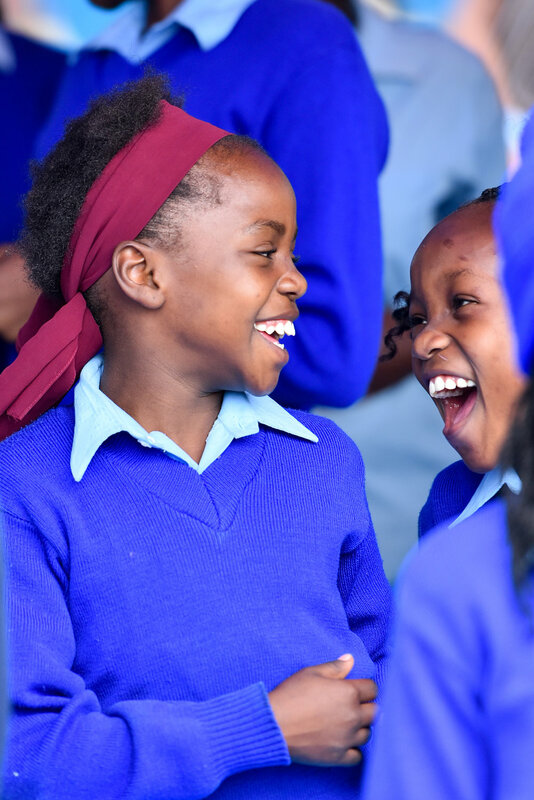 Students attend Primary school from Standard 1 - 8, and Secondary school from Form 1 through 4.